Official has been making some underground moves, and we&apos;ve definitely noticed. 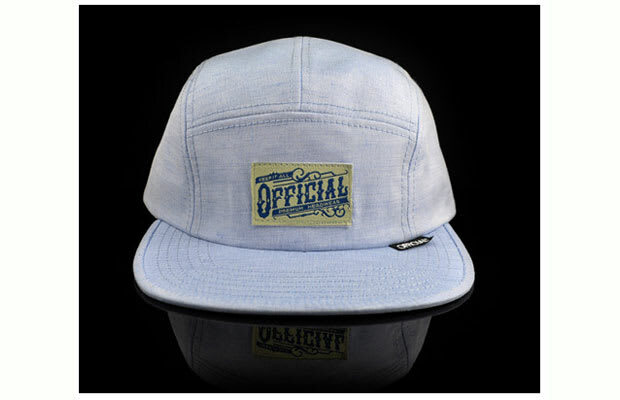 The 5-panel hat has slid into the top ranks of streetwear and now the brand is mixing seasonal fabrics with the popular style. We just gave you our picks of the 5 best chambray shorts so our co-sign for this hat is no surprise. Check out Official&apos;s site to buy it now for $33.